ellehermansen: Computers Want Me Dead - In Your Blood! SUCH a solid track! I am loving this video to the max as well. It's like A-ha's "Take on Me", with similar vibes - and the production of this track, along with their others, is epic! This New Zealand-based band also has another great song called "We walk in Circles" but it's "In Your Blood" that sucked me in, proper! 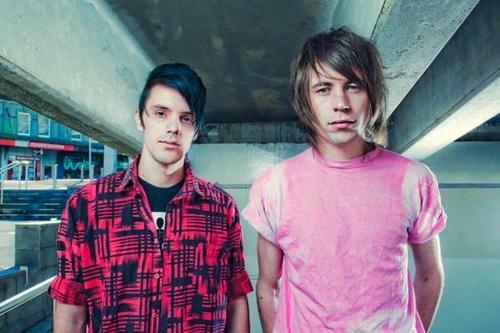 I hope they come out with an album soon, as they are fantastic! 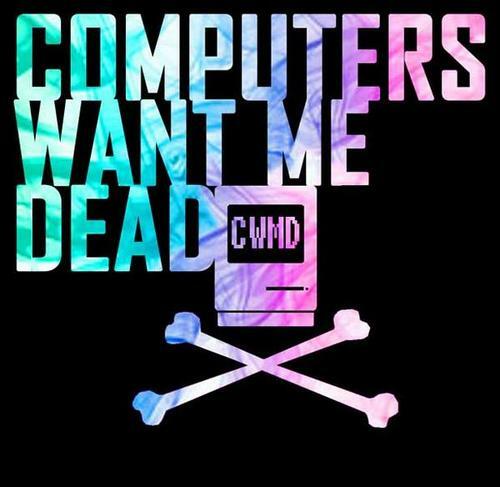 Enjoy both tracks and videos from CWMD, below!